Harvard Medical School and Cornell University scientists have now generated near-atomic resolution snapshots of CRISPR that reveal key steps in its mechanism of action. 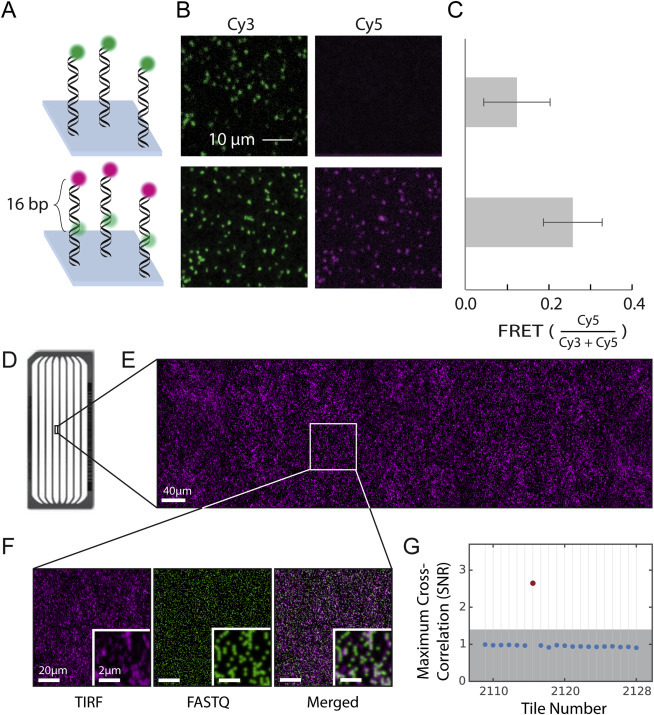 The findings, published in Cell on June 29, provide the structural data necessary for efforts to improve the efficiency and accuracy of CRISPR for biomedical applications. Scientists from The University of Texas at Austin may have come up with a possible solution. They’ve developed something that works like a predictive editor for CRISPR: a method for anticipating and catching the tool’s mistakes as it works, thereby allowing for the editing of disease-causing errors out of genomes. Many forms of cancer, Huntington’s disease, and even HIV can be targeted using CRISPR. CRISPR can “correct” something that was actually right — the consequences of which can make it a dangerous mistake. One that actually causes a disease. CRISPR molecules—proteins that find and edit genes—sometimes target the wrong genes, acting more like an auto-correct feature that turns correctly spelled words into typos. Editing the wrong gene could create new problems, such as causing healthy cells to become cancerous. CHAMP, or Chip Hybridized Affinity Mapping Platform. The heart of the test is a standard next generation genome sequencing chip already widely used in research and medicine. Two other key elements—designs for a 3-D printed mount that holds the chip under a microscope and software the team developed for analyzing the results—are open source. As a result, other researchers can easily replicate the technique in experiments involving CRISPR. Andy Ellington, a professor in the Department of Molecular Biosciences and vice president for research of the Applied Research Laboratories at UT Austin, is a co-author of the paper. He says this method also illustrates the unpredictable side benefits of new technologies. they found that the CRISPR molecule they tested, called Cascade, pays less attention to every third letter in a DNA sequence than to the others. CHAMP repurposes sequenced and discarded chips from modern next-generation Illumina sequencers for high-throughput association profiling of proteins to nucleic acids. A key difference between CHAMP and prior NGS-based approaches is that it does not require any hardware or software modifications to discontinued Illumina sequencers (Nutiu et al., 2011, Tome et al., 2014, Buenrostro et al., 2014). In CHAMP, all association-profiling experiments are carried out on sequenced MiSeq chips and imaged in a conventional TIRF microscope. CHAMP’s computational strategy uses phiX clusters as alignment markers to align the spatial information obtained via Illumina sequencing with the fluorescent association profiling experiments. This strategy offers three key advantages over previous approaches. First, using a conventional fluorescence microscope opens new experimental configurations, including multi-color co-localization and time-dependent kinetic experiments. The excitation and emission optics can also be readily adapted for FRET (Figure S6) and other advanced imaging modalities. Second, complete fluidic access to the chip allows addition of other protein components during a biochemical reaction. Third, the computational strategy for aligning sequencer outputs to fluorescent datasets is applicable to all modern Illumina sequencers, including the MiSeq, NextSeq, and HiSeq platforms. Indeed, we also used the CHAMP imaging and bioinformatics pipeline to regenerate, image, and spatially align the DNA clusters in a HiSeq flowcell (Figure S6), providing an avenue for massively parallel profiling of protein-nucleic acid interactions on both synthetic libraries and entire genomes. Future extensions will leverage on-chip transcription and translation (e.g., ribosome display) to facilitate high-throughput studies of RNA or peptide association landscapes. These studies will permit quantitative biophysical studies of diverse protein-nucleic acid interactions.